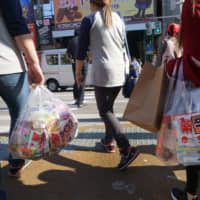 The number of foreign visitors to Japan in 2018 topped 30 million on Tuesday, marking an all-time record on an annual basis, as the country attracted a high proportion of travelers from its Asian neighbors, the Japan Tourism Agency said. The figure, eclipsing the previous record of 28.69 million set in 2017, is expected to reach about 31 million by the end of the year, although the pace of increase slowed after a number of natural disasters, including earthquakes and torrential rain, hit the country this summer, agency officials said. Japan is aiming to attract 40 million travelers in 2020, when Tokyo hosts the Olympic and Paralympic Games. To meet this target, the government has eased visa rules, expanded airports for budget airlines and promoted private lodging services to address a shortage of hotels. It is also stepping up efforts to create systems designed to send out more multilingual information at airports and train stations when disasters strike. Japan first hosted more than 10 million foreign visitors in 2013. The number exceeded 20 million for the first time in 2016. Asian tourists, particularly from China, South Korea, Taiwan and Hong Kong, again contributed to this year’s increase, with the number of visitors in the first half already reaching about 15.89 million, up 15.6 percent from a year earlier, government data showed. In September, however, the number on a monthly basis dropped 5.3 percent from a year earlier, recording the first contraction since 2013. The fall was blamed on the magnitude 6.7 earthquake that rocked Hokkaido on Sept. 6, killing more than 40 people. A typhoon that forced the temporary closure of Kansai International Airport in Osaka, the main international air gateway to the western Japan region, also led to the reduction. But the number bounced back in October. 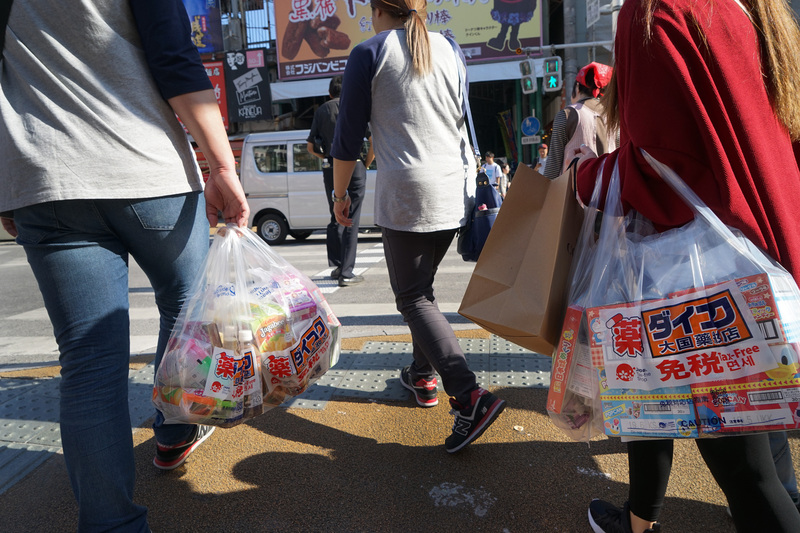 Many foreign visitors who were affected by natural disasters, including flooding triggered by heavy rains in July, and a powerful quake that struck northern Osaka Prefecture in June, have said Japan should provide more information in different languages, particularly concerning transport, in times of emergency.